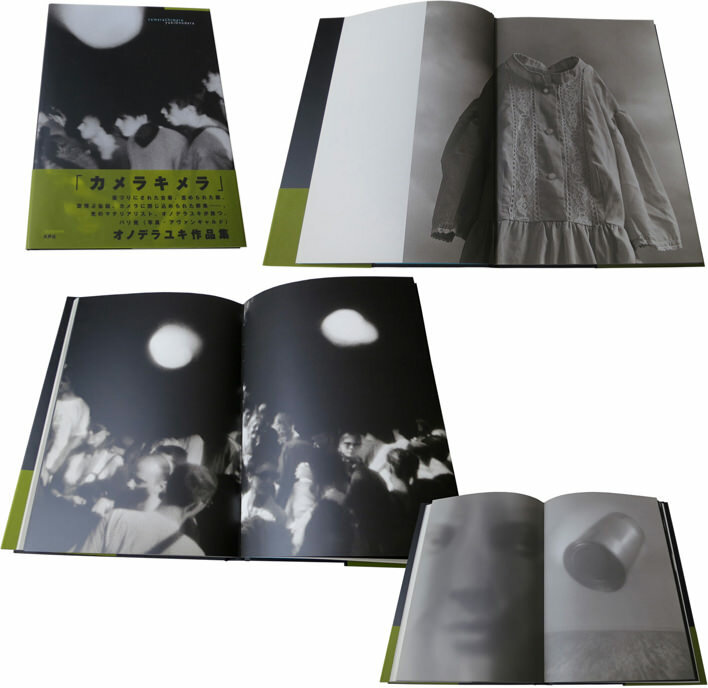 Tokyo, Suiseisha 2002, 310 x 220 mm, 127 pages, 84 photographs of Onodera. Hideki Maeda text, translated into English. Bradel black paper with silver title on the back, photographic jacket with lemon-green trailer. Signed copy of the book, and a signed and numbered original print in a clamshell box. Edition of 100.